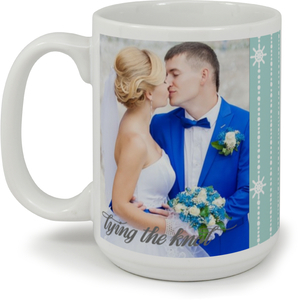 If you've got a special person to thank from your wedding, or just want to have your mugs put on a mug, by all means these are for you. 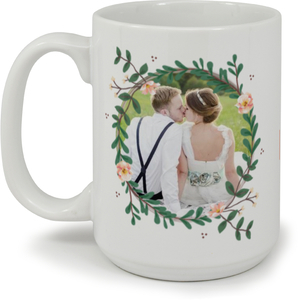 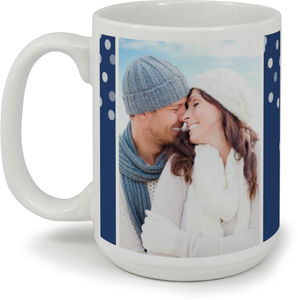 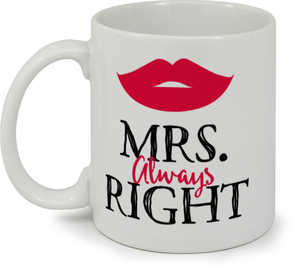 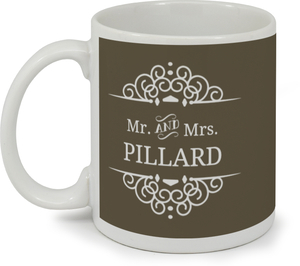 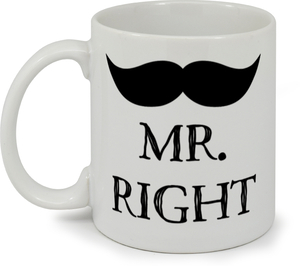 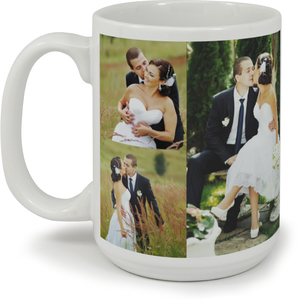 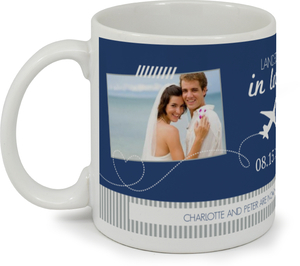 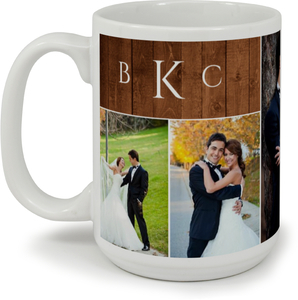 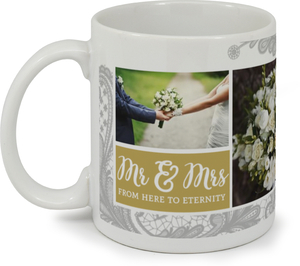 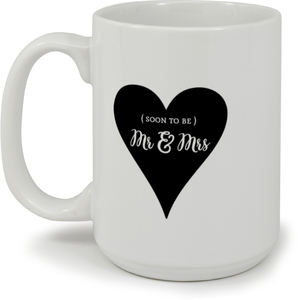 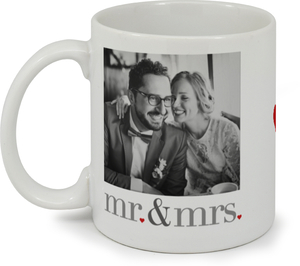 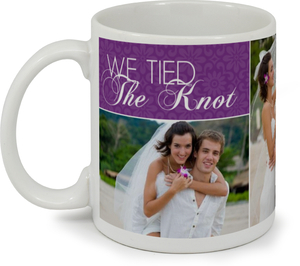 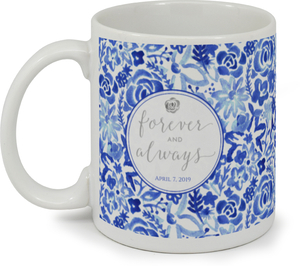 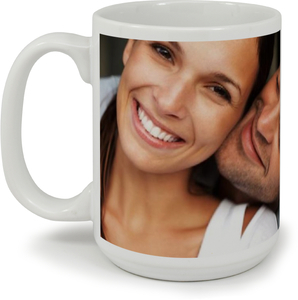 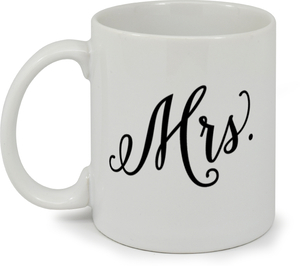 Custom Mugs from Wedding Paperie don't have to be wedding related, we just make mugs, and all kinds. 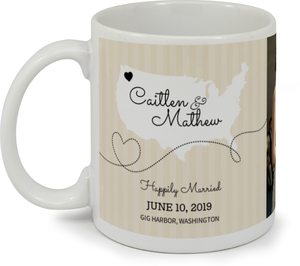 People have used this service for family reunions, office parties and several other off the wall items for a wedding stationery company. 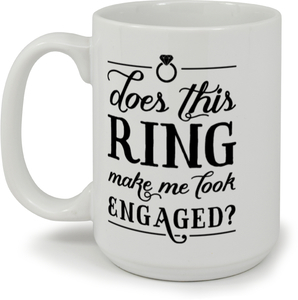 The same can be said for our cards though. 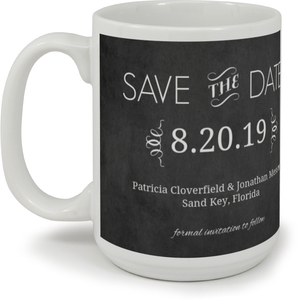 We see our cards turned into sweet sixteen invites and other types of cards we never had an intention of making on this site. 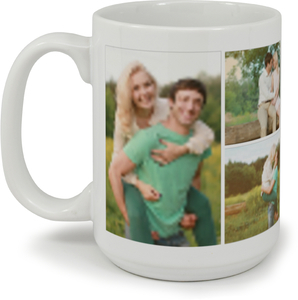 So power to you, design as you see fit, and we'll ship it to you, no matter how your custom mug looks.